The school’s roots reach back to a course first offered in 1917-18 titled “Argumentation, Debating and Newspaper Writing” and another called “Journalism” in 1923-24, complementing a student newspaper begun in 1919. Journalism was a component of the Department of Literature and Languages until 1980, when the department was renamed Literature, Languages and Communications. The department offered a major in English-Journalism and minors in journalism and radio broadcasting. The program became the Department of Journalism and Communications in 1988. By 2000, the program had become the second largest on campus, trailing only business administration. Elon elevated the department to school status, and Paul Parsons came as founding dean in 2001, tasked with securing national accreditation and guiding the school to excellence and national prominence. Communication is central to our lives and to our world. Our mission is to prepare students to be exemplary communicators in an increasingly diverse, interactive and global age. To fulfill this mission, we provide dynamic undergraduate and graduate programs where students learn to appreciate the roles, responsibilities and social impact of media around the world. We value freedom of expression and the importance of serving the public good. We are committed to helping students become better writers, speakers, creators and thinkers. We want them to learn and innovatively harness the technologies that are transforming the way we communicate. We promote the primacy of accuracy, integrity, professional standards and ethical principles. We prepare students for careers and lives of purpose through excellent classes, outstanding student media, professional internships, entrepreneurial experiences and other forms of engaged learning. 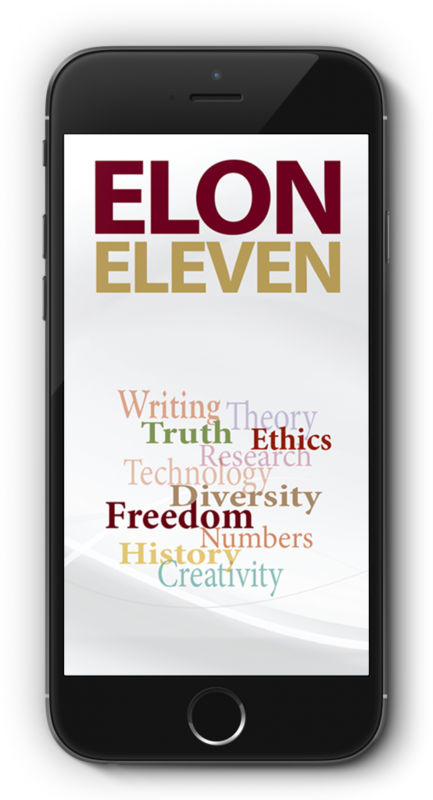 The Elon Eleven states the values and competencies that we want all Communications students to achieve. As a requirement of national accreditation, we seek to ensure that the curriculum provides balance and depth among these values and competencies. The Sport Management major prepares students for the business of sport, including professional sport, college athletics, recreation, and sport-related agencies.